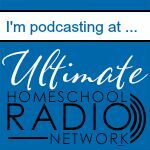 This week, as we settle into our homeschool year, I thought you might like a little inspiration from a homeschool mom of many. I know I appreciated it! Then I found this brilliant idea for helping kids make maps from Homegrown Learners. 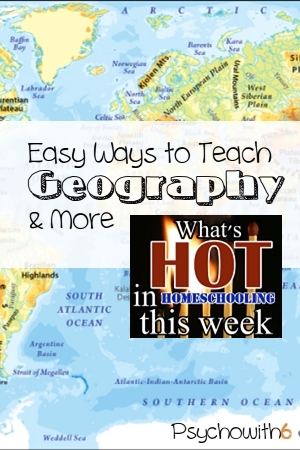 I told my curriculum connection about these fabulous ideas and she asked me if I’d ever heard of Visualize World Geography. Of course, I hadn’t! 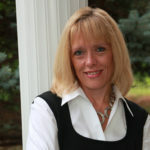 She explained that while it was an expensive curriculum, she found that it quickly and easily taught her kids the names of countries that most adults don’t know. I found the best deal (and reviews) of it at Homeschool Buyers Co-op. If you purchase used, make sure you are getting the DVDs as these are apparently the best aspect of the program. Once I was sold on the visualizing method of learning geography, I was pleased to find this inexpensive resource for teaching kids the states. 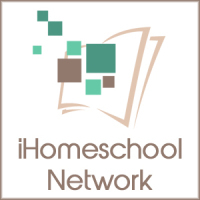 More and more homeschooling parents are looking for online curriculum that allows their older students to be independent. Barbie of My Freshly Brewed Life shares a review of Uzinggo–a curriculum I’d never heard of, that works for her middle school daughter. 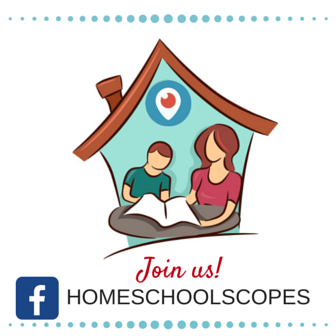 I have more hot tips than I can share here, so be sure to like the Homeschool Sanity page on Facebook or follow What’s Hot in Homeschooling on Pinterest.